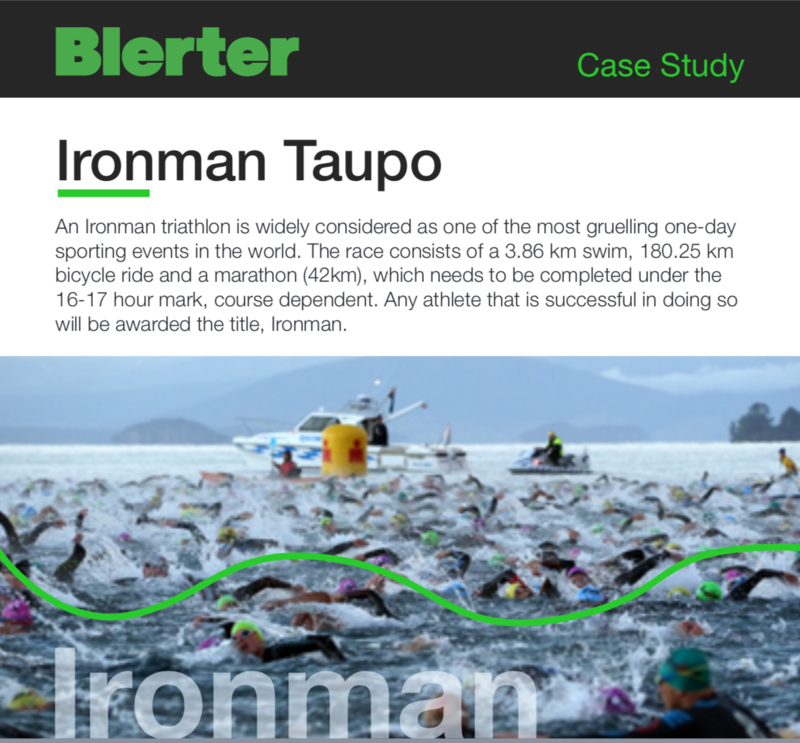 Learn how Ironman NZ and Blerter partnered to create the ultimate event experience. See how Blerter and Ironman Partnered up to Create the Ultimate Event Experience! That’s why we handle the most essential part of your comms, ensuring high performing volunteer workforces and unmatched Brand experiences. Copyright © 2010 - 2019 CLOUD M Limited. All rights reserved. Blert® and Blerter® are registered trademarks of CLOUD M Limited.